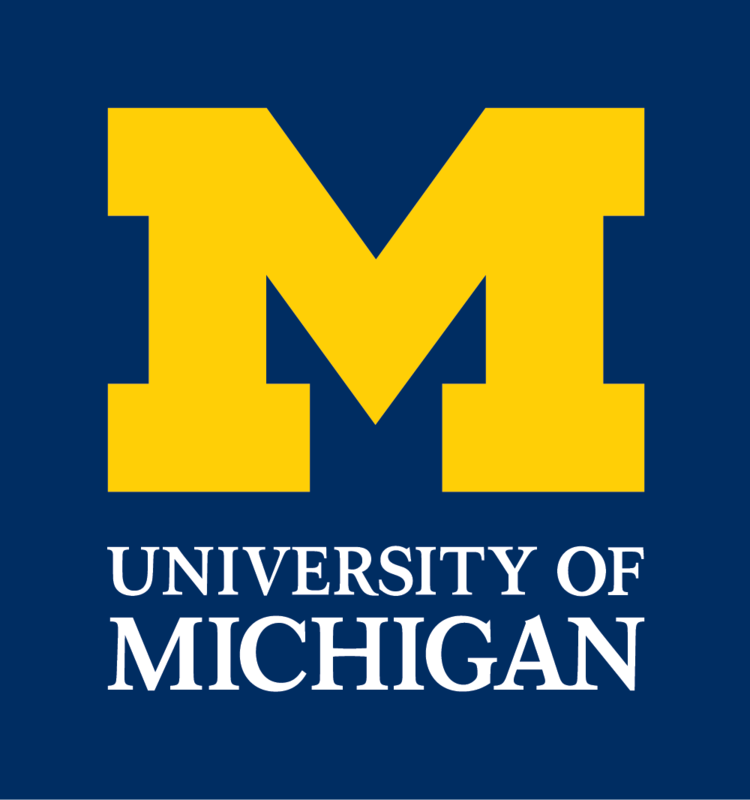 On Saturday March 15, 2008, the Ecology and Evolutionary Biology Department at the University of Michigan will sponsor the fourth annual U-M Early Career Scientists Symposium. This one-day symposium is focused on the topic of networks in ecology and evolution. Eight outstanding early career scientists were chosen from an international pool of applicants. They will present current research that investigates how the consideration of network structures can improve our understanding of evolutionary and ecological processes. The symposium will also include keynote talks by Dr. Andreas Wagner (University of Zurich) and Dr. Jordi Bascompte (Biological Station of Doñana, Spanish Research Council). LOCATION: East Hall Auditorium # 1324, University of Michigan Central Campus, Ann Arbor.